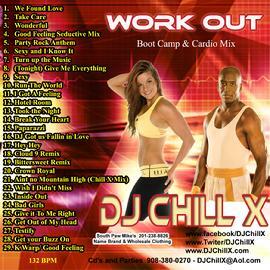 Get your Work Out on with this CD. Made for the work out and aerobics audience. 132 beats per minute of adrenalin!